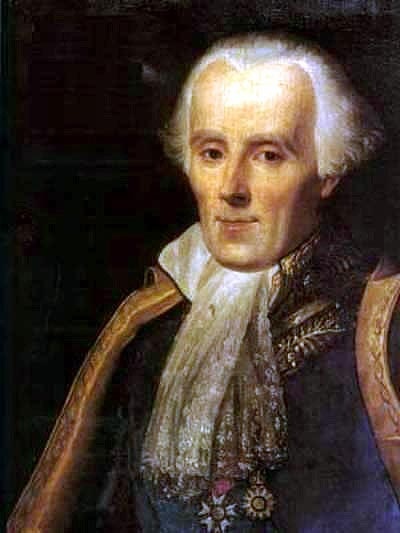 Pierre-Simon Laplace was a French physicist who made many contributions to mathematics and astronomy and is best known for demonstrating the stability of our solar system. Sometimes referred to as “the French Sir Isaac Newton”, Laplace confirmed Newton’s theory of gravitation by applying it to planetary orbits. Many of his formulas are still used by physicists today. On March 23, 1749, Pierre-Simon Laplace was born to a bourgeois family in Normandy, France. He took an early interest in theology, and his aptitude for argumentation motivated his wealthier neighbors to fund most of his education. Laplace discovered that he was especially gifted in mathematics and decided to pursue this study in earnest. When he was just 18, he was hired as a college professor in his town — although he was not content to stay there long. Pierre-Simon Laplace. Image in the public domain in the United States, via Wikimedia Commons. Not one to be easily discouraged, Laplace himself wrote d’Alembert a letter, this time writing about the principles of mechanics, and sent it to him of his own accord. Impressed, d’Alembert responded that Laplace’s second attempt was done “in a more appropriate manner” and offered his support. Thanks to d’Alembert’s influence, Laplace was hired as a math professor at the Military School of Paris, and at age 24, he was accepted at the French Academy of Sciences. Pierre-Simon Laplace’s years at the French Academy of Sciences, from 1771 to 1787, were fruitful. He contributed to a number of studies in various fields, including optics, acoustics, and heat transfer. While his contributions in these areas are valuable, his research on astronomy was revolutionary. While at the Academy, Laplace published a three-part memoir on planetary inequalities. Through mathematical proofs, he was able to solve a problem that puzzled observational astronomers at the time: Jupiter’s orbit appears to be always shrinking, while Saturn’s orbit seems to be always expanding. A graphic depiction of the solar system. Image in the public domain in the United States, by Harman Smith and Laura Generosa, contractors to NASA’s Jet Propulsion Laboratory, via Wikimedia Commons. Laplace explained these perturbations with algebra and proved that Jupiter and Saturn cannot bring about significant changes in their orbits from their mutual action. He concluded that perturbations in the planets’ orbital motions will always remain small, constant, and self-correcting. Ultimately, Laplace was able to establish that the solar system is made up of rigid bodies that exist and move in a vacuum under the effect of mutual gravitational attraction. In 1796, Laplace finished writing a book on the history of astronomy, as well as a general nonmathematical explanation of the solar system and gravity, known as Exposition du système du monde. The explanation of the solar system was an important foundation for his later work, Mécanique céleste. Exposition du système du monde focuses on Laplace’s version of the nebular hypothesis, which suggests that the solar system began as a mass of incandescent gas that rotated around its axis and broke off into rings around its outer edges. According to the hypothesis, these rings eventually cooled and formed the planets, while the remaining gaseous core made up the sun. The nebular hypothesis, while flawed, inspired future work on planetary origins. In addition, the hypothesis expanded our understanding of stellar evolution by featuring the idea of a protosolar nebula. Laplace also briefly postulated on the existence of black holes. An illustration of planetary nebula formation. As strong stellar wind (red arrows) expels the outer layers of the red giant star, the hot white dwarf is revealed at its center. Image in the public domain, via Wikimedia Commons. From 1799 to 1825, Laplace published a five-volume treatise containing calculations for planetary motions, Mécanique céleste. 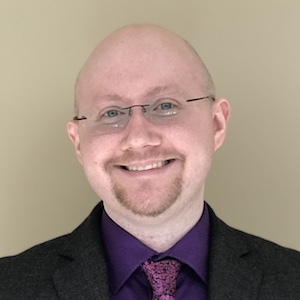 He analyzed spherical harmonics (now called Laplace coefficients) that account for gravitational attraction, as well as tidal dynamics that consider friction and natural periods of ocean basins. During this time, Laplace also issued an essay on probability theory and expanded upon these theories in Mécanique céleste. These volumes on celestial mechanics rely heavily on Newtonian laws of gravity and motion, but fill in the details through differential calculus. 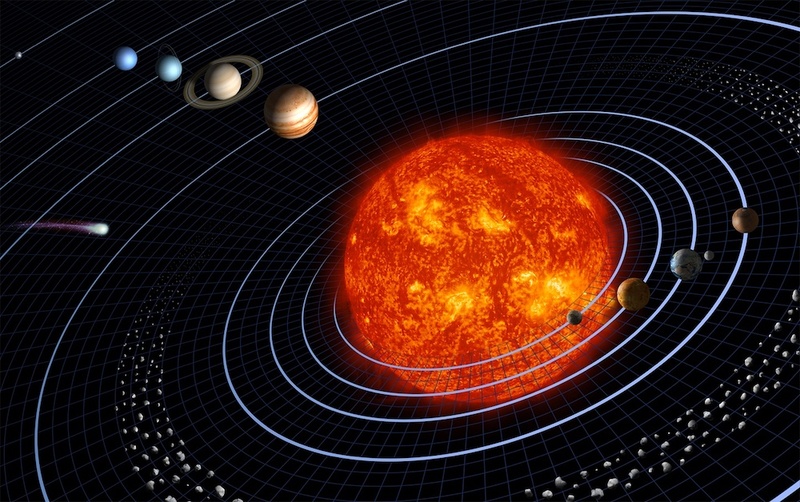 Laplace applied Newton’s laws to the stability of the solar system by computing the motion of the planets as well as their satellites and perturbations. He also corrected the velocity of sound in Newton’s theory of vibratory motion. In the decades that Laplace was working on Mécanique céleste, the political climate changed drastically. By the time Mécanique céleste was completed in full, the French Revolution had ended, the Bourbon Restoration occurred, and the Bourbons even named Laplace a marquis. Laplace was something of a philosopher. In 1814, while working on Mécanique céleste, he introduced the idea of causal determinism, which precludes free will. This type of determinism proposes that there is an unbroken chain of events going back to the origins of the universe, and that the future is determined by a combination of prior states of the universe and the laws of nature. In a thought experiment now known as “Laplace’s demon”, a hypothetical intellect (or demon) of atomic proportions sorts out molecules of different velocities in order to counter the laws of thermodynamics. 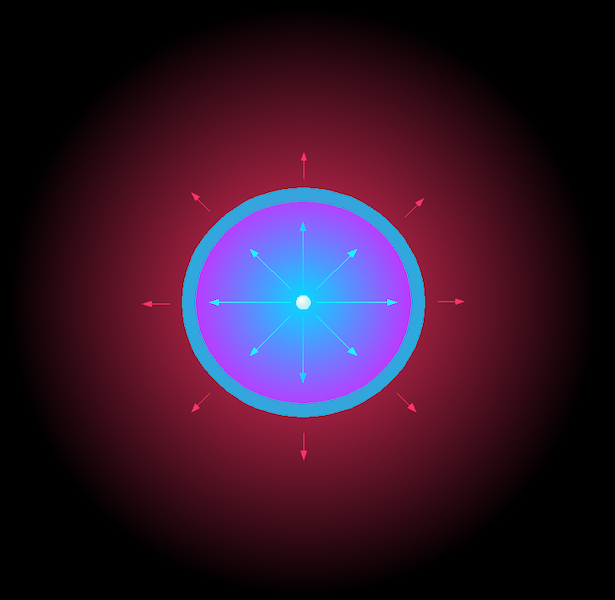 According to Laplace, this imaginary intellect knows the location and momentum for every atom in the universe and can calculate the past and future values for each atom at any given time using the laws of classical mechanics. Many philosophers have argued for and against Laplace’s demon. The topic has also motivated scientists to make strides in the development of statistical thermodynamics and applications of chaos theory. Laplace worked with renowned scientists during his lifetime and inspired many others thereafter. His collaboration with chemist Antoine Lavoisier led to several experiments on the expansion of metals and a paper on the kinetic theory of molecular motion. With Thomas Young, Laplace worked to describe a pressure across a curved surface with the Young-Laplace equation. And in 1862, many years after Laplace’s death, William Thomson (Lord Kelvin) built upon Laplace’s theory of capillary attraction. Among his many honors and achievements, Laplace was president of the Board of Longitude and helped organize the metric system. There is also an equation named in his honor, the solutions of which are harmonic functions. Laplace’s equation, \nabla^2 \varphi = 0, is a second-order partial differential equation that is prevalent in many areas of applied and theoretical mathematics. Today, let’s wish Pierre-Simon Laplace a happy birthday!